On behalf of the J. Freeman & Associates team, we would like to wish everyone a happy and safe Veterans Day. We offer our heartfelt gratitude to those who have served or currently serve in the Armed Forces for your sacrifice, bravery and honor. Freeman & Associates, Inc. offers Securities through International Assets Advisory LLC (“IAA”) an Independent Registered Broker/Dealer Member FINRA/SIPC. 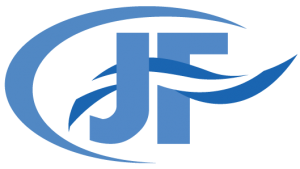 Advisory Services offered through J. Freeman & Associates, a Registered Investment Advisor. IAA and J. Freeman & Associates are not affiliated.